The Library has benefited from many donations in addition to the founding collections. 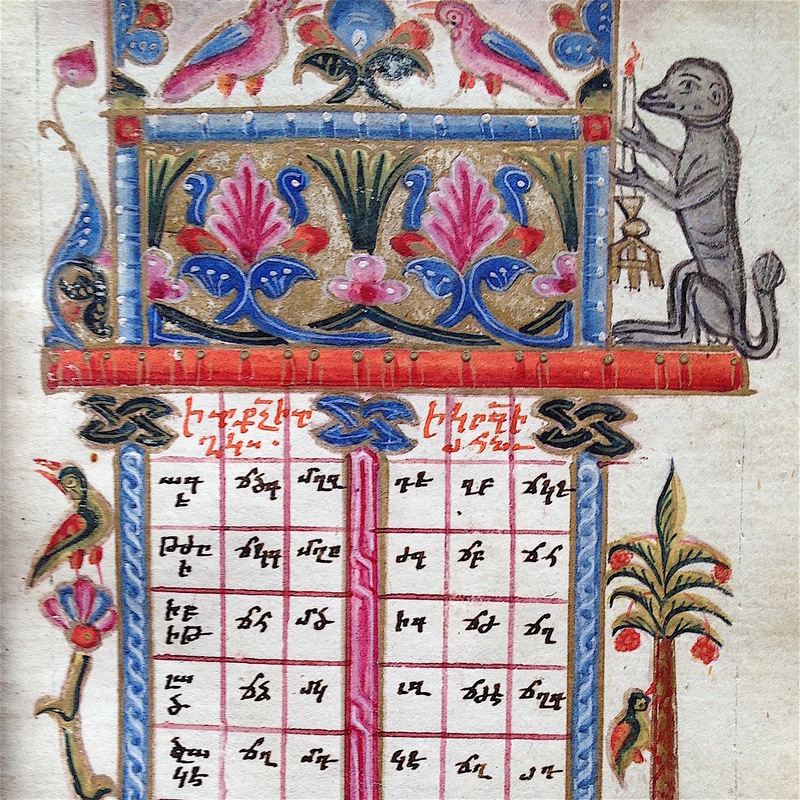 Charles Bawden (1924 – 2016), former Professor of Mongolian at SOAS, donated his collection and working papers to the Trust which includes almost 2000 books, 1000 photographs and slides, offprints and miscellaneous papers. 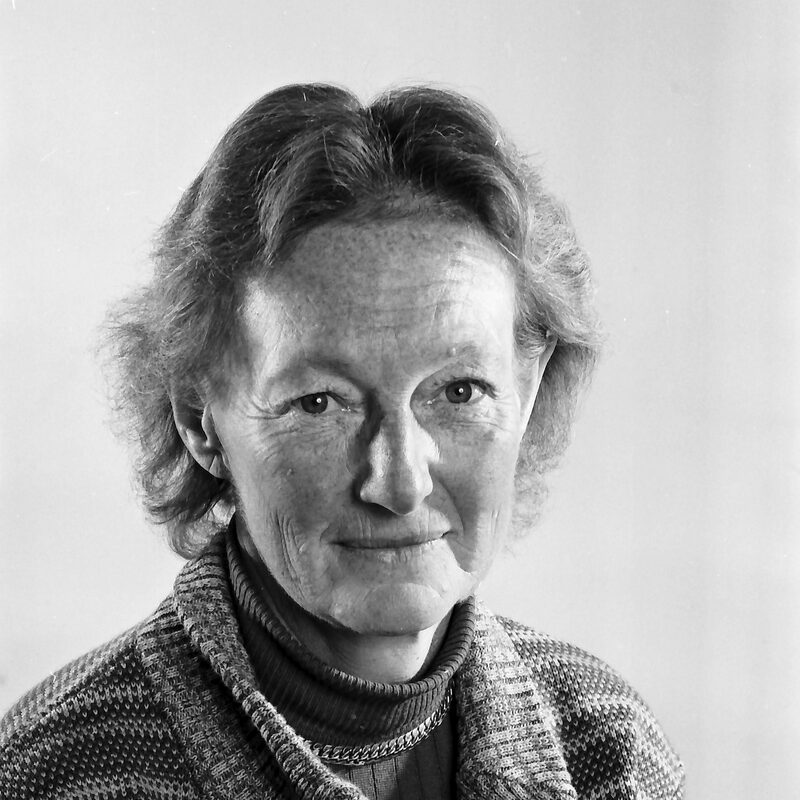 Mary Boyce (1920 – 2006), former AIIT Honorary Fellow and Professor of Iranian Studies at SOAS, bequeathed her library of more than 1,500 books to the Trust. Her collection, specialising in Zoroastrianism, also included notebooks and photographs from her visit to Iran in 1963- 64. Penelope Betjeman (1910–1986), the daughter of Field Marshal Lord Chetwode, grew up in northern India, returning there in later life. Her substantial collection of about 6000 slides, photographs and negatives, documents her travels in India and the Himalayas. Patrick Considine (1935-2008) was a specialist in Armenian, who taught for many years at University College London. The donation of 151 books by his family added considerably to the Trust’s Armenian collection, most of which was originally collected by Sir Harold Bailey. 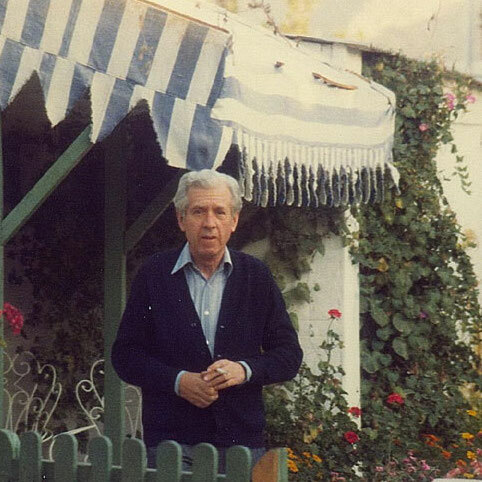 Josef Elfenbein (1927-) was formerly Professor of Iranian Studies at the University of Mainz. A specialist in Baluchi, he donated over 250 books and journals on Indo-Iranian languages and linguistics to the Trust in 2012. 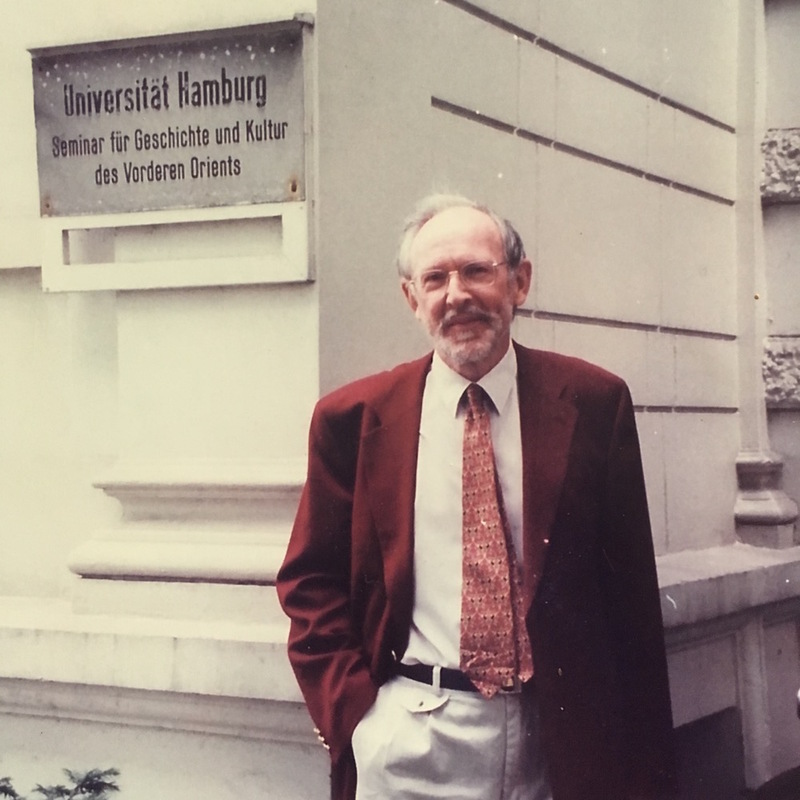 Ronald Emmerick (1937-2001) was Professor of Iranian Philology at the University of Hamburg. Following his teacher Sir Harold Bailey, Emmerick specialized in Khotanese studies. 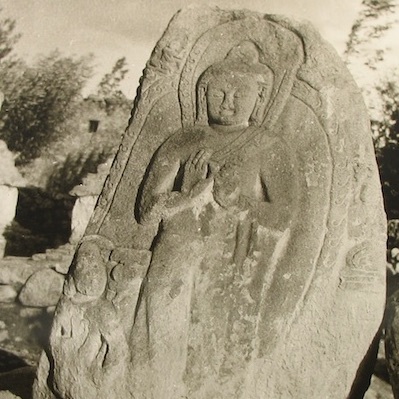 His photographic archive of Khotanese manuscripts was donated to the Trust after his death. 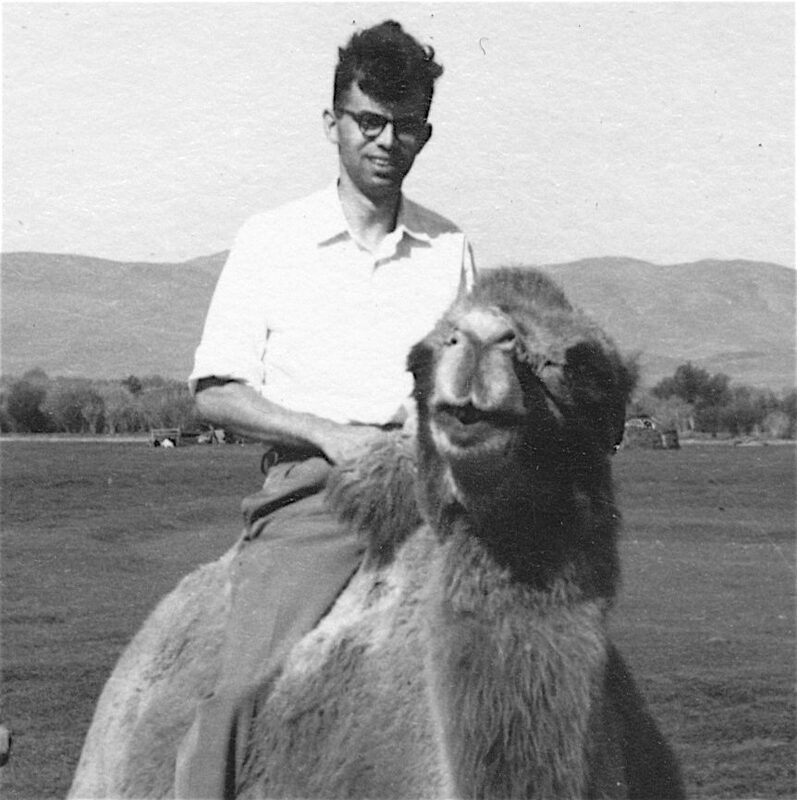 James Harle (1920-2004), former AIIT Trustee and Keeper of the Department of Eastern Art at the Ashmolean Museum, Oxford, from 1962 to 1987 was the author of numerous books on the history of art and sculpture in India. His collection comprises altogether almost 5,000 images. 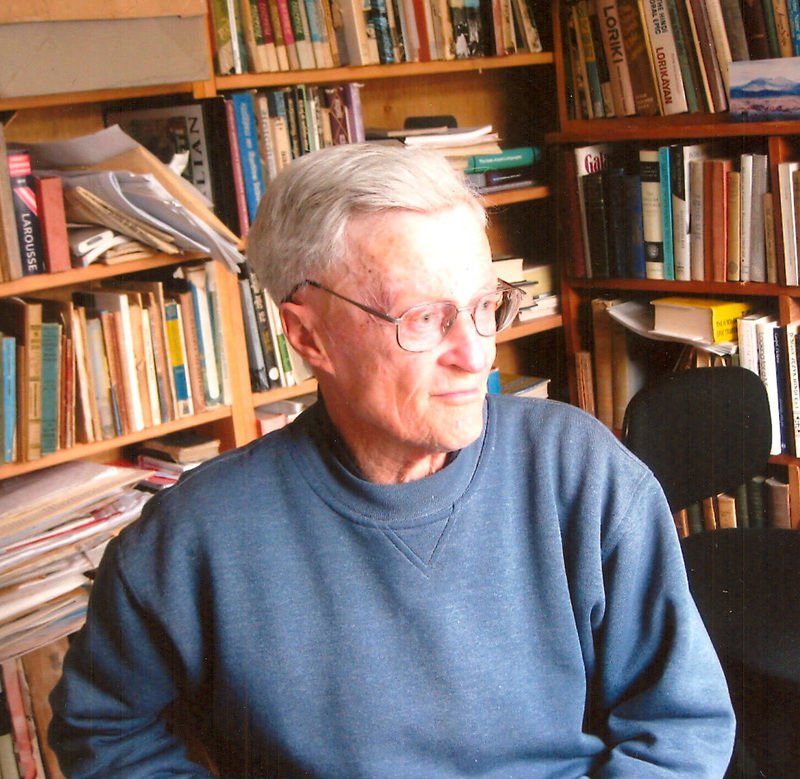 Stuart McGregor (1929-2013), was formerly Reader of Hindi at the University of Cambridge. His collection of some 500 books in English and Hindi is particularly strong in works in and about the language and literature of Northern India. 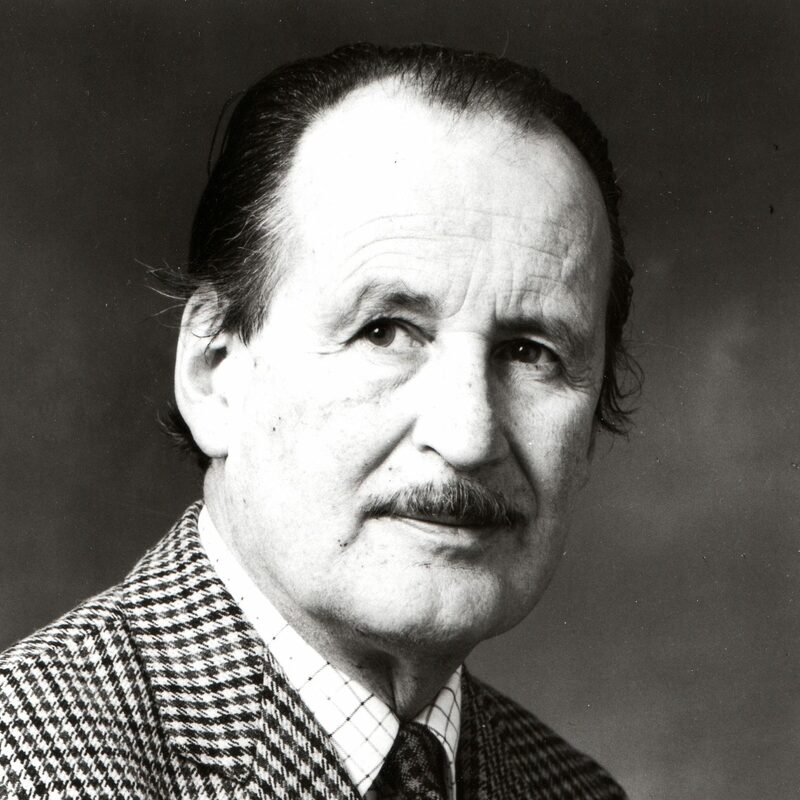 Ralph Pinder-Wilson (1919-2008), former AIIT Honorary Fellow, Director of the British Institute of Afghan Studies in Kabul and Deputy Keeper in the Department of Oriental Antiquities of the British Museum, donated some 800 art historical works including a collection of more than 200 sale catalogues. 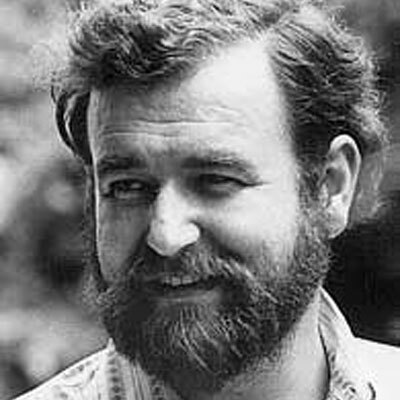 Gregory Possehl (1941 – 2011), former AIIT Trustee, was Professor of Anthropology and Museum Curator at the University of Pennsylvania. 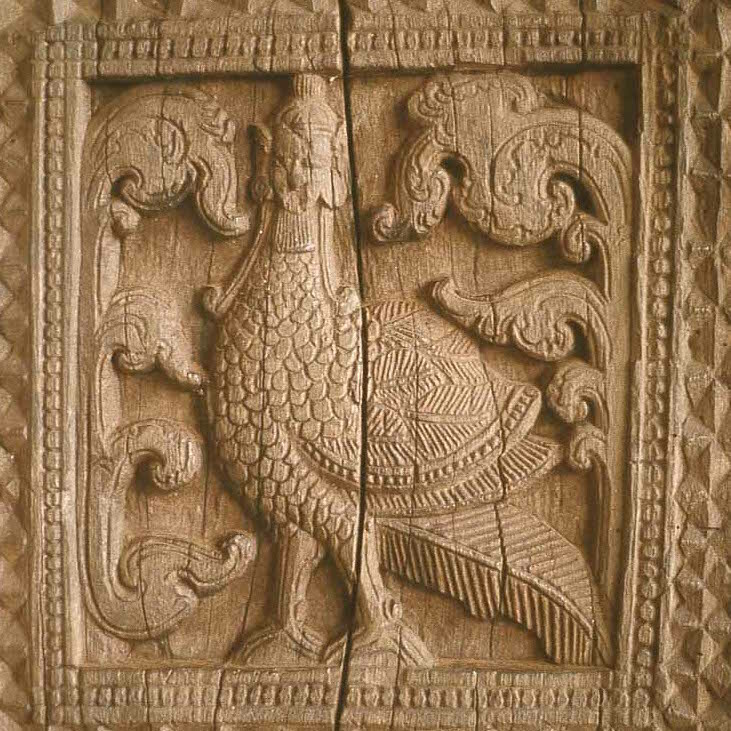 His collection of about 1000 books focus on the archaeology of South Asia, in particular on the Indus civilisation. 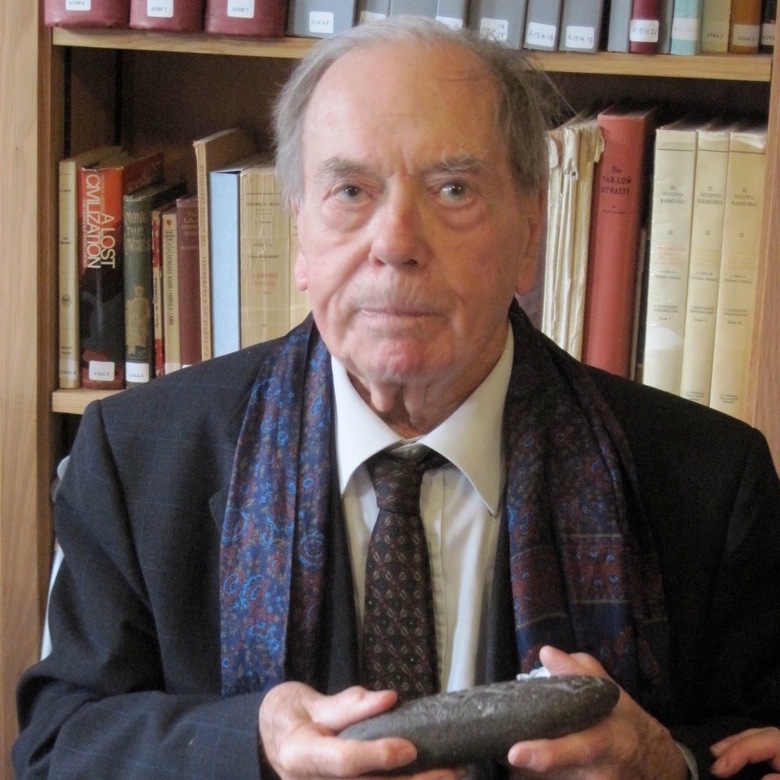 David Snellgrove (1920-2016), was Professor of Tibetan at SOAS until his retirement in 1982. An authority on Buddhism in Tibet and latterly on art in South East Asia, his collection comprises over 200 books and periodicals. 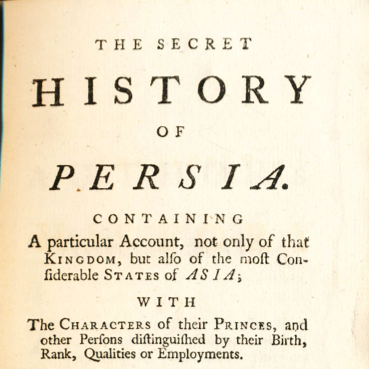 Sir Roger Stevens (1906-1980), former British ambassador to Iran, was the author of several books on Iran. His papers were donated to Churchill College Cambridge but the Trust has a small collection of his books, mostly on travel and art. Howard Wilson (d. 1998) was formerly Chair in Trans-Cultural Studies at Capital University, Ohio. His collection of over 1,500 slides forms part of a 15 year Sri Lankan Photographic Archive project. 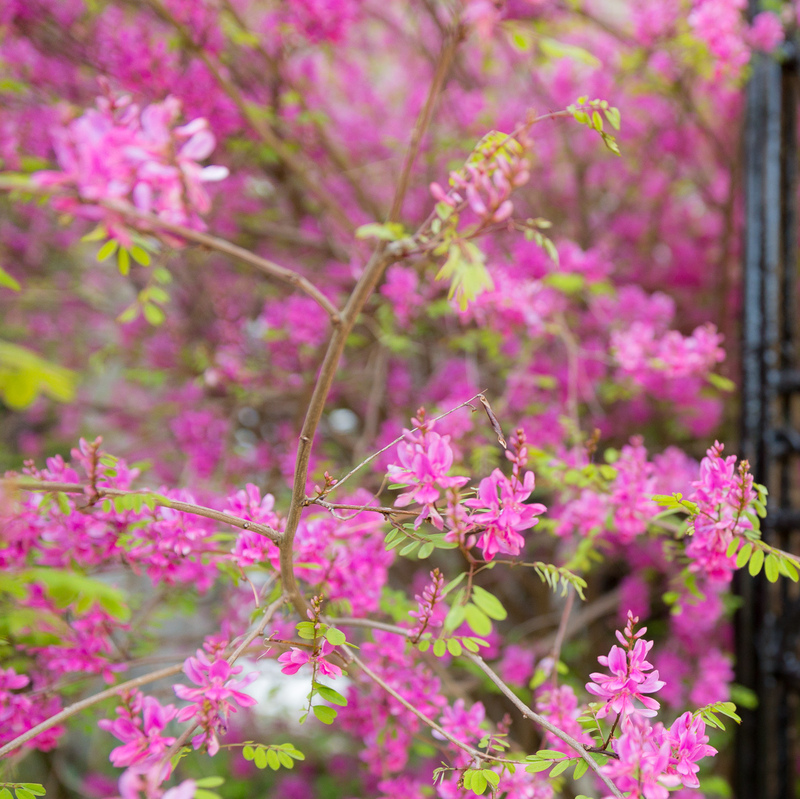 Now digitized by his wife Marti, it forms the trust’s first online archive.